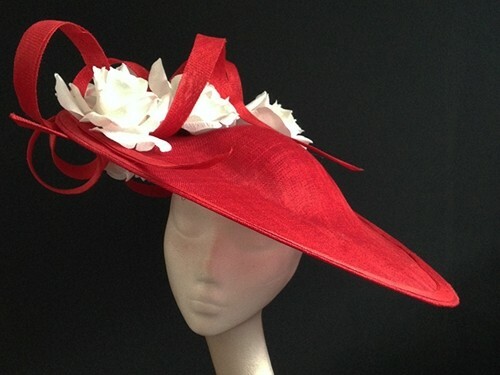 Need Something for a Race Event or Wedding? 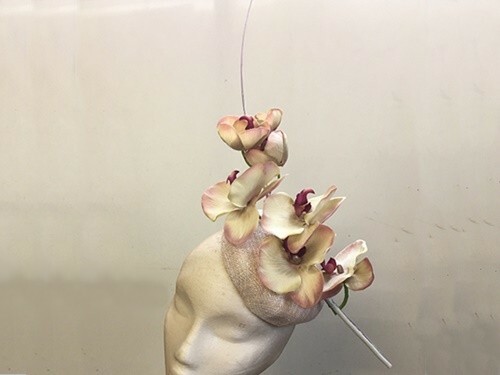 Then you've come to the right place, clever you! 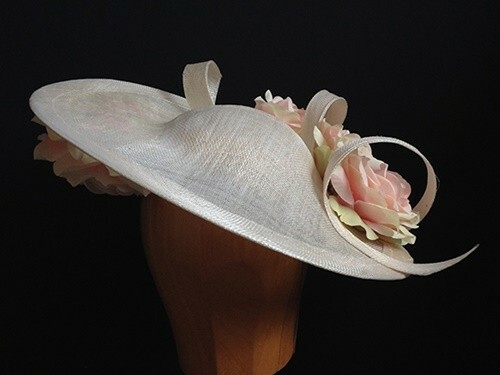 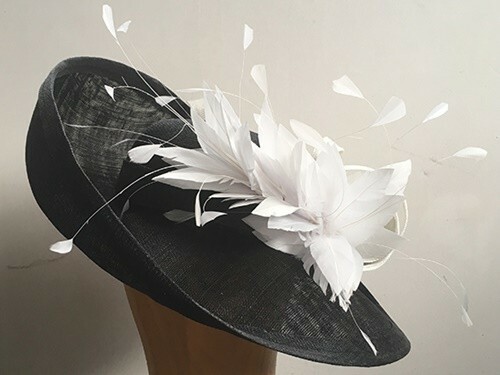 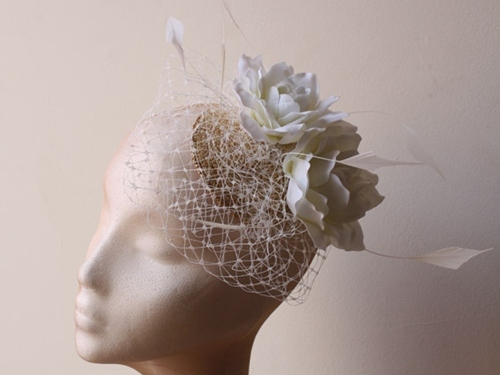 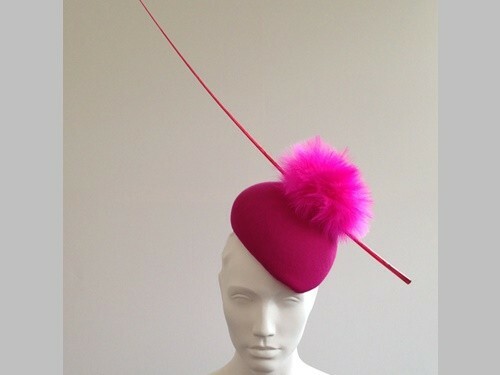 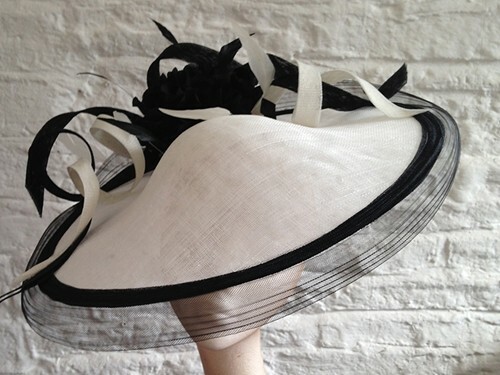 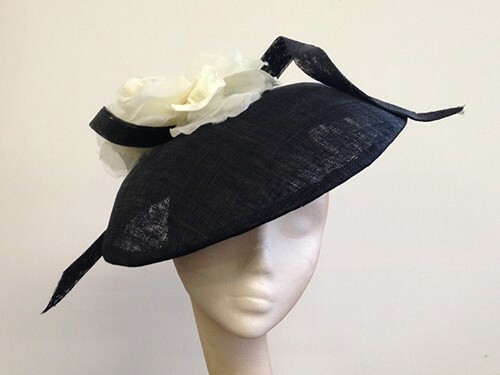 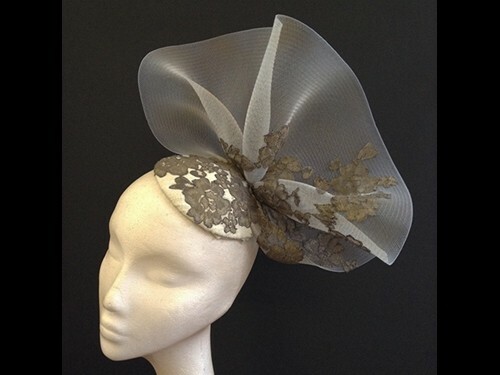 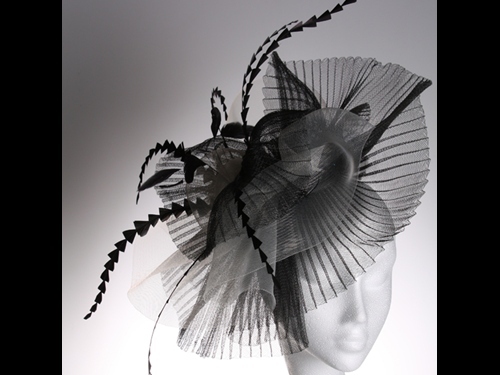 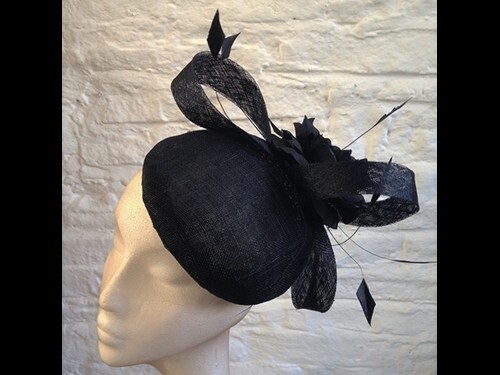 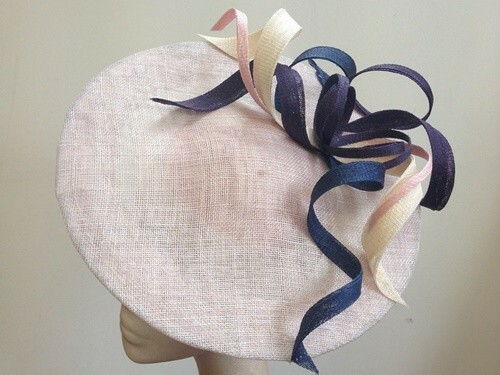 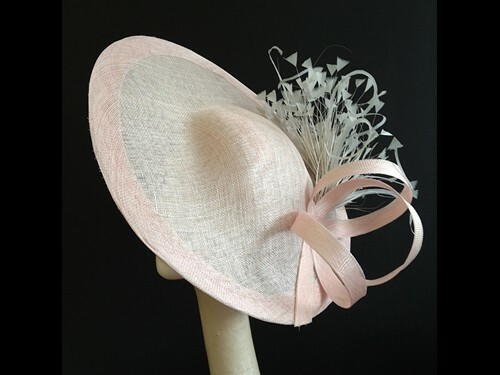 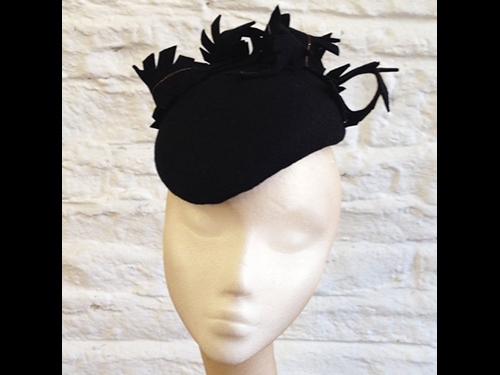 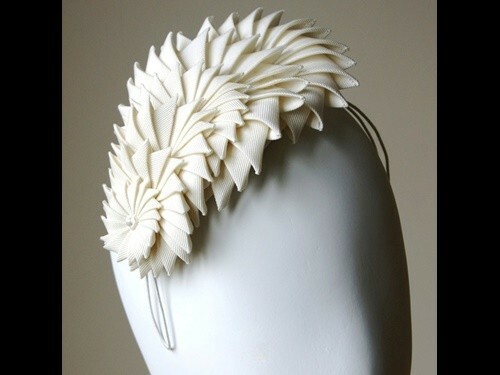 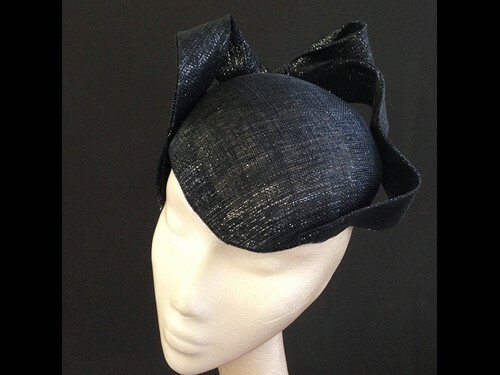 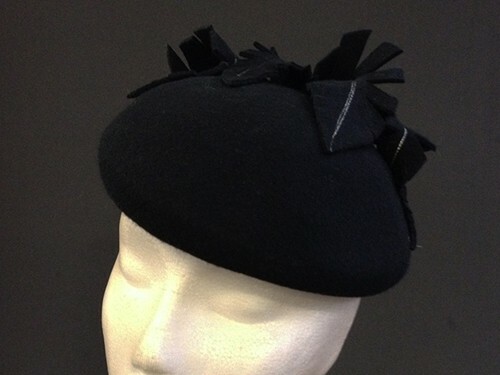 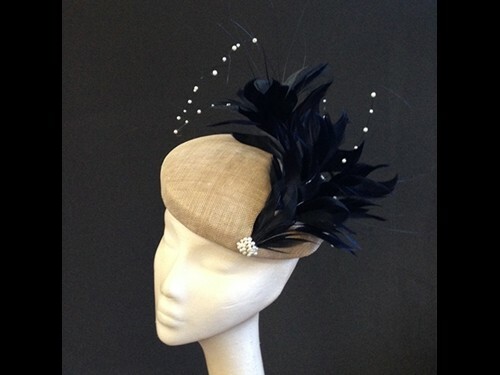 Check out our ranges of Ascot Hats, Events Fascinators, Bags etc.